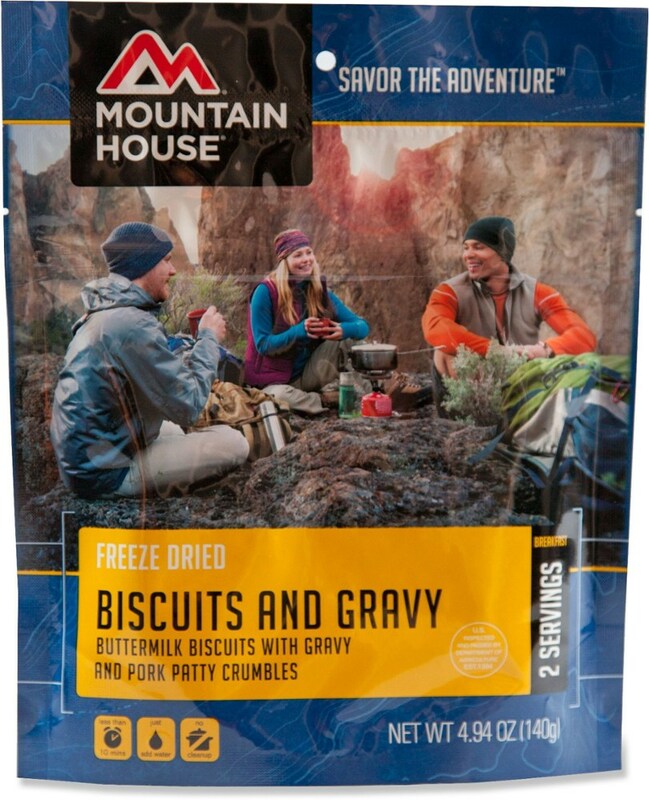 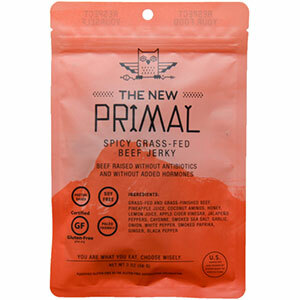 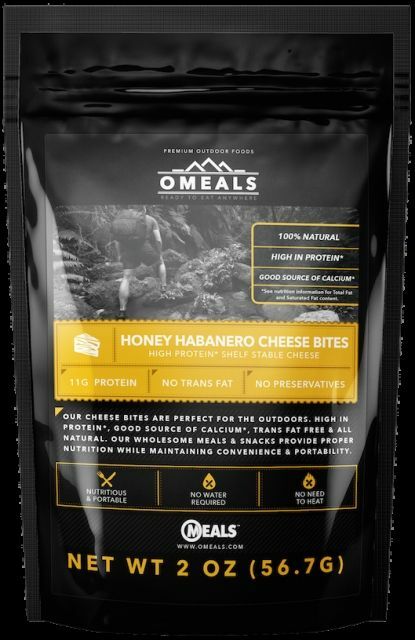 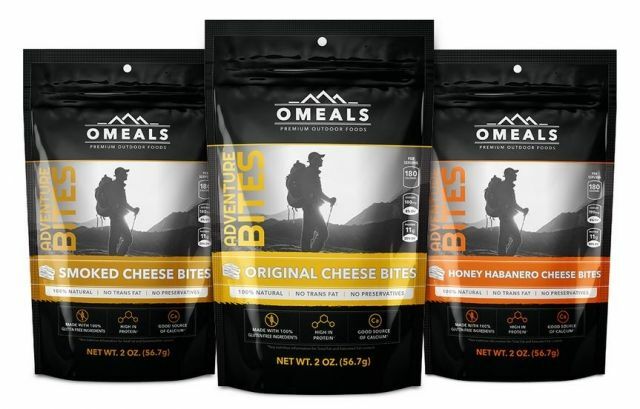 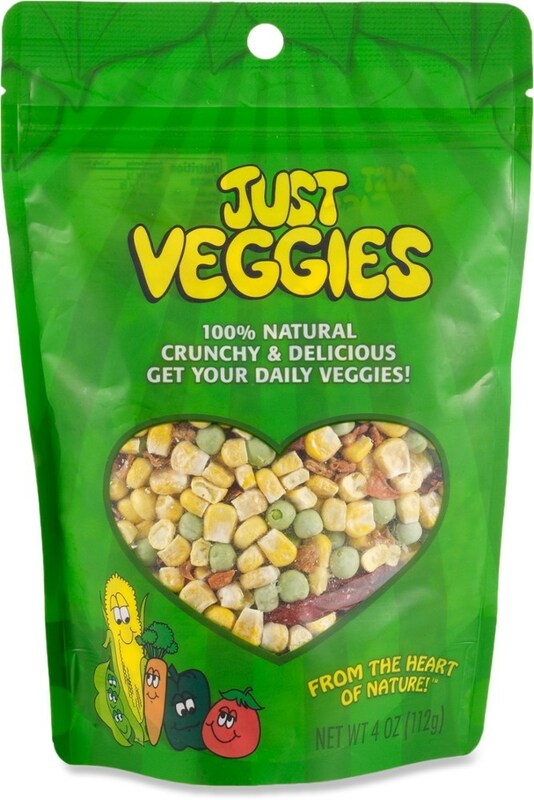 Omeals Camp & Hike Adventure Bites Original 3 Pack OMCH13C. 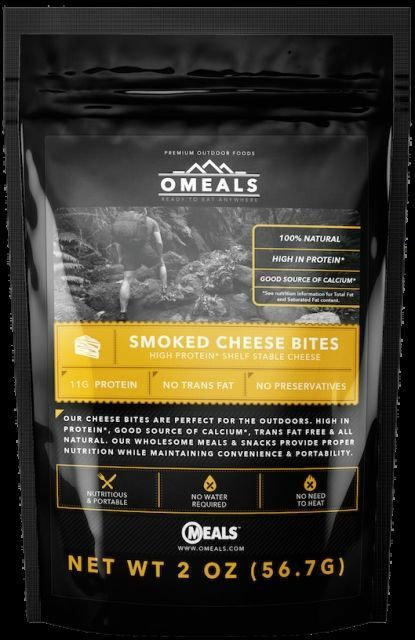 The OMeals Original Cheese Bites is not available from the stores we monitor. 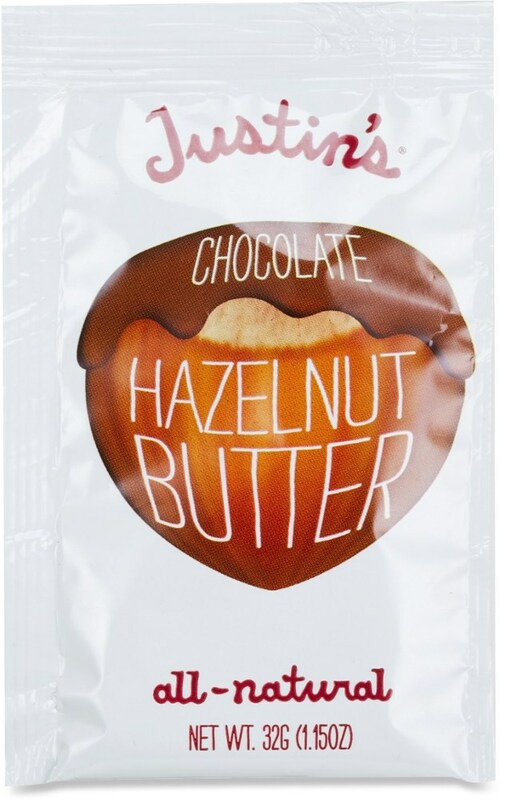 It was last seen October 23, 2018	at CampSaver.com.